But first, I’d be remiss not to offer some information about this fantastic new essential. 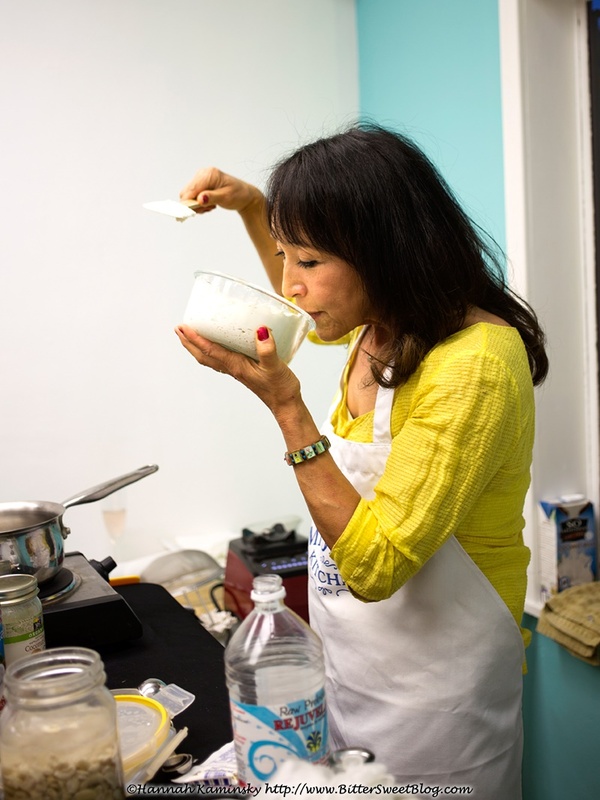 While I expected a big intro discussing ingredients, shopping and techniques, Miyoko opted not to mess around. 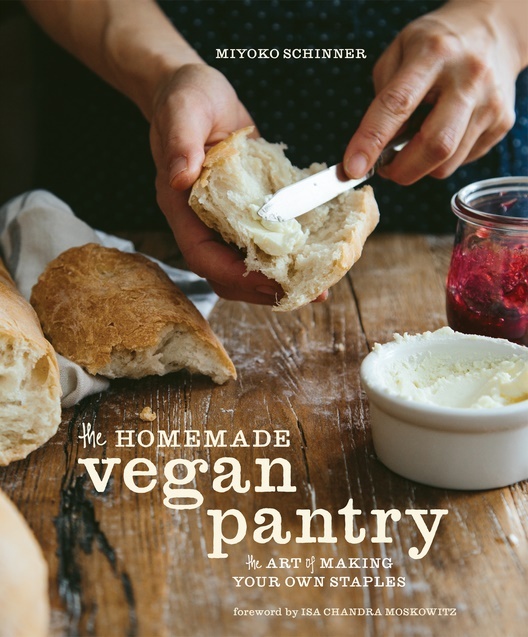 The Homemade Vegan Pantry begins with just a brief “hello” introduction and then jumps right into the recipes. Naturally, there is a good smattering of vegan “cheese” recipes in The Homemade Vegan Pantry, too, because that’s how Miyoko rolls. And this dairy-free almond feta seemed to be one that she was particularly proud of. I had almost forgotten the joy that feta cheese can add to dishes. For example, the wonderful Greek spinach pie, spanakopita – I had basically given up on this entirely. I’d made and had many vegan versions of it, but without the briny flavor of feta, the flavors just fell flat. After much knocking around in my noggin, I came up with the perfect vegan substitute. Salty and briny, this dairy-free almond feta works beautifully crumbled over salads or slightly melted in all of the traditional dishes. Best of all, stored in brine, it keeps for weeks, getting stronger in flavor and more delicious as time goes by (in fact, it vastly improves after a month, so make this weeks ahead of time if you can). Though I had to pass on the spanakopita at the event (I was simply too full! ), the feedback from others was “delicious”, “just like the real thing”, and “can I have another?”. 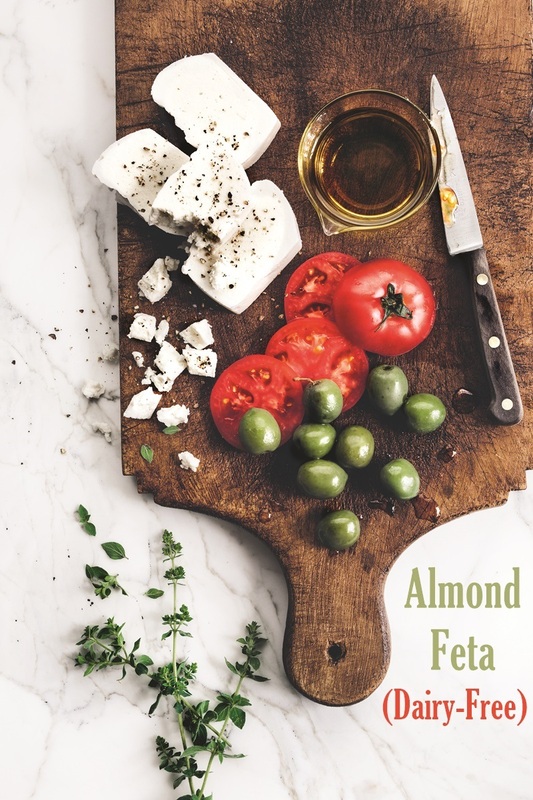 I did get the chance to sample the dairy-free almond feta “cheese” on Greek salad, and indeed, it tasted every bit as impressive and perfect as it looks. This is so easy and so good – I am in awe! I don’t know how I am going to actually age it a few weeks…I am loving it just the way it is right now! I put some on salad for lunch, and just had some spread on gf bread for dinner. Next time might have to make a double batch so that I can hide some and let it age! Thank you! By ingredients, this recipe is dairy-free / non-dairy, egg-free, gluten-free, peanut-free, soy-free, vegan / plant-based, and vegetarian. Note that this recipe requires little work, but tons of patience! The prep time does not include soaking, chilling, and fermenting times. Recipe reprinted with permissions from The Homemade Vegan Pantry by Miyoko Schinner, Ten Speed Press, copyright 2015. For the almond feta, drain and rinse the almonds. 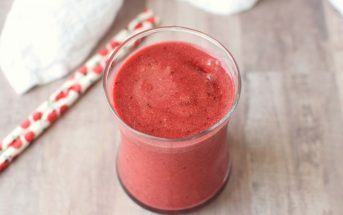 Place them in your blender with the rejuvelac and salt, and process on the highest setting for 1 to 2 minutes until smooth and no longer grainy to the tongue. Pour the mixture into a clean container and cover with a nonpermeable lid or plastic wrap. Leave on your kitchen counter for 1 to 2 days to culture, making sure you taste it each day, until it begins to get tangy. Keep in mind there is no hard and fast rule about how long it needs to culture—your taste buds will have to guide you in determining the right length of time. In warmer weather, it could be just a day, while in cooler weather, it could take 2 days or even longer. Once the cheese is slightly tangy, you can move onto solidifying it. First, prepare the mold for the cheese by lining an 8-inch square pan with cheesecloth. Combine the water and agar in a medium saucepan and whisk well. Cover the pan with a lid and bring to a simmer over low heat. Don’t peek for 3 to 4 minutes, then check to see if it is bubbling away. At first, if you peek too early, it may look as if it has solidified. However, if you let it simmer over low heat for a couple of minutes more, it will start to liquefy again and bubble away. When the agar is fully dissolved, pour in the cultured almond mixture and whisk immediately until fully combined. Pour the cheese mixture into the cheesecloth-lined pan. Refrigerate for several hours, until hard. Prepare the brine by whisking together the water and the salt in a large bowl until most of the salt is dissolved. Cut the cheese into four pieces and place in the brine. Cover and let sit for 8 hours at room temperature. Transfer the cheese to a storage container and pour the brine over the cheese until it is halfway submerged. Add more plain water to completely cover the cheese and dilute the brine. Store in the refrigerator for up to 3 or 4 months. The flavor vastly improves after the first 3 to 4 weeks. Can I use probiotic powder instead of rejuvelac? It’s too time consuming to make and I find it a little difficult. I have read that you can substitute rejuvelac with 1 cup purified water + 1/8 teaspoon of dairy-free probiotic powder per cup of Rejuvelac. Love this cheese so much, will it affect the recipe’s texture like the tofu did when i use it as a substitute for Feta? Do you think it is possible to marinate the fetta in olive oil? Thank you so much Alisa for this recipe. I have missed feta cheese and this is the best substitute I have ever tasted. I used a can of sauerkraut, strained and rinsed to get the 1 cup. I also used beef gelatine instead of agar. My high speed blender left the almonds a little grainy but it is still delicious. 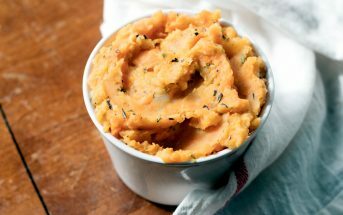 I am loving it mashed with a little avocado as a dip. I’m so glad the recipe has worked out well for you Marion! My feta didn’t harden. Any idea what I did wrong? That would probably be a problem with the agar. Did you use pure agar powder and dissolve it completely per the directions? If you are using Agar flakes as opposed to powder, you must use a greater quantity. To set the amount of cheese in this recipe, I used 6 tablespoons of Agar flakes and 2 cups of water. You need to bring this mixture to the boil without stirring then let it simmer for about 10 minutes, stirring occasionally. Thank you for sharing this Sharon. 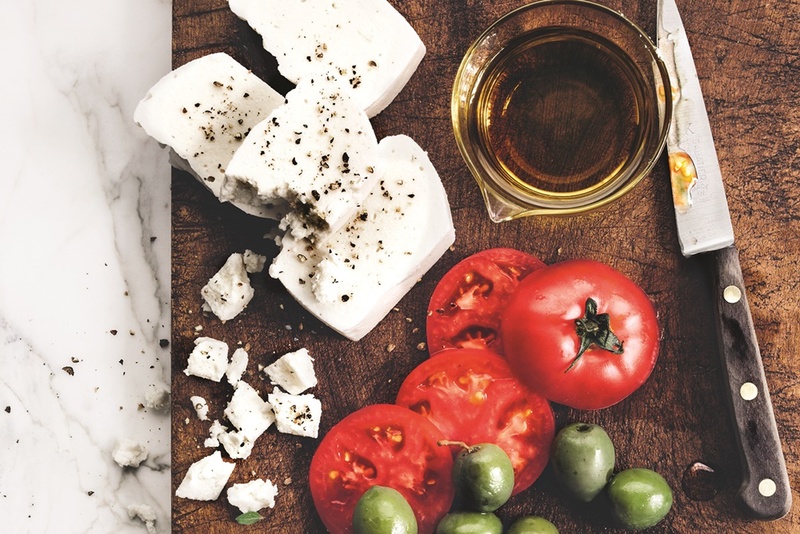 Can this feta be baked? Will it get (desirably) a little melty? Thanks! I believe so Sharon. It was baked into spanakopita and received rave reviews (I was too full to trial, but could see that it did look melty). That said, cheese alternatives tend to melt well when baked within, I’m not sure if it would melt if put on top of the food. 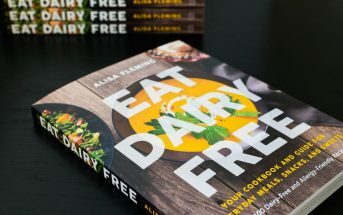 When I first saw this on Pinterest I was in awe thinking you’d for some reason introduced dairy again- It looks amazing! This is so cool! I loooove feta- this would be the perfect vegan swap! I’ve tried a couple of vegan (aka dairy-free) almond milk cheeses that were quite good recently. Kite Hill comes to mind. I LOVE the idea of making your own ‘feta’ though. And using the full on brine. Can’t wait to try this out. What great news! I’ve missed cheese a lot since going dairy free so I’m happy to learn of this great tasting new almond based feta. Thanks for sharing. I can’t wait to try! 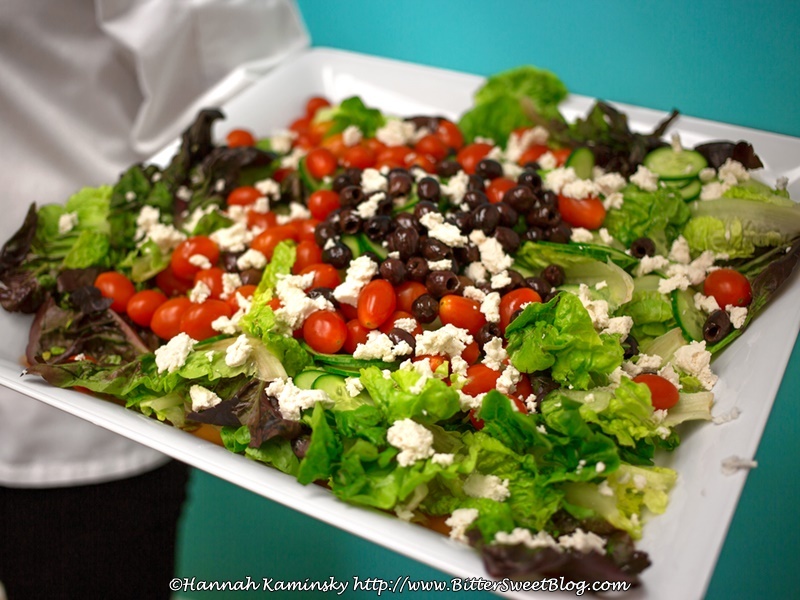 You have no idea how many times I have looked for a good dairy free feta cheese recipe. There are so many online but none of them are good. I love this recipe very much. The fact that there are almonds added to it made me smile. I keep meaning to try non-soy-based vegan cheeses as a way to make paleo more bearable. I need to try to make this, I love feta! Wow my mind is blown – I have to try this out – love vegan cashew cheese, this is so great!! Thank you so much for sharing! Pinning! wow! I love this creative use of almonds!!!!! I am planning a bridal shower for my bff who is vegan. I might need to make some of this! I am loving Miyoko’s new book, just as I love everything she makes! feta isn’t my favorite on its own, but I do love spanakopita! I would make this JUST so I could make that! Do you know if one needs a Vitamix for this to work? I have a good food processor but I have never been able to get soaked nut products to be completely smooth and not grainy. Jane, a high speed blender helps (not just a Vitamix, any high speed blender). But if you are having trouble getting the nuts to grind, I have a different method that doesn’t involve soaking. Simply place dry cashews in your food processor or spice grinder and grind into a powder first. Then use in the recipe. You may need to add more water to the recipe for best results. My grandson has a rash so we are slowly eliminating dairy to see if this will help. She has him on almond milk at this time and eliminating eggs. I am so glad you have shared this recipe. You suggested grinding cahews . I was wondering if you could use dry almonds instead? Yes, I should have said almonds with this recipe! You can grind almonds ahead of time if your blender isn’t powerful enough. Two things though. First, almonds release more oils than cashews and will start turning into nut butter, which is okay. Also, once you soak the almonds, per the recipe, they do blend pretty easily.